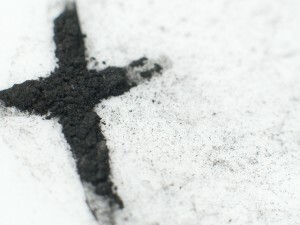 The journey of Lent starts in ashes and ends at Easter’s empty tomb. The leftovers of our charred and dying selves have been replanted in ground upon whom walks, impossibly, someone newly alive. Our ashes, only the carbon possibility of something else, leads instead to some One else. Emptiness, spent and without purpose, leads to emptiness, welcome and full of promise. If we manage to let the entire Lenten journey of self-inspection do its work in us, we will not only benefit from the two ends of the equation but will have as our journey the very steps of the One whose ignominious death ended in glorious life. The Jesus Way becomes our ‘way’ with ‘forever’ thrown in as a bonus. Easter has come and gone leaving both questions and answers in its wake. 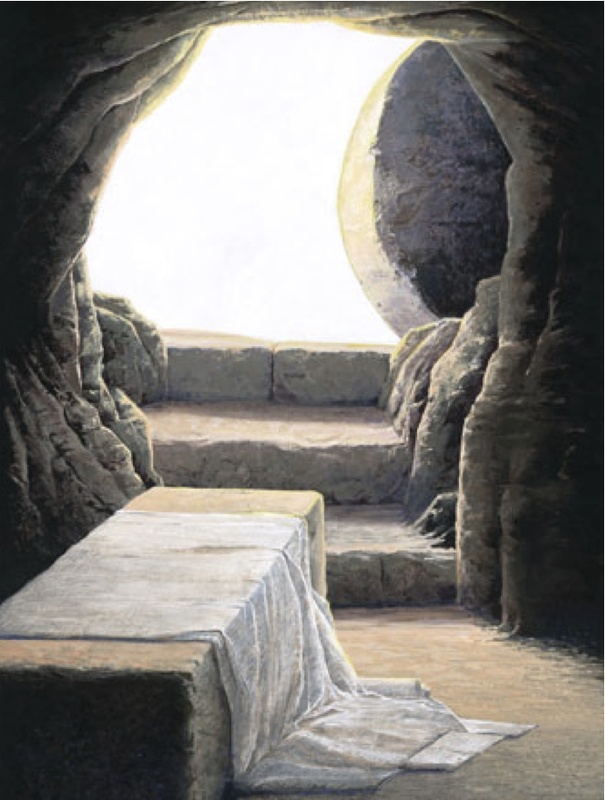 We’ve risen along with Christ, and all that means. In the backwater stench of our lives, those void, stale places, we still wonder how such a humungous mystery could possibly shape us. How this Lenten road, the arena of spiritual formation thereby, and the lost ones we find on the shoulder has been the subject of our inquiry. We have titled this series, “Eyes in the Alley.” This signifies a need for honesty and vulnerability in the midst of our precarious, sometimes sinister lives. Whatever language a person uses to describe their experience of the Holy, combined with the mess and mystery of our own experience, leads us to ask the primary questions; questions that might, in turn, lead us to the streetlight of hope and safety. To Jesus. We who are “the convinced” have ready access to centuries of holy dictionary and sacred stage upon whom great men and women have acted out their influential lives. We have learned to find comfort in the theological work of our forebears even as we engage in our own. But, as is so often the case, we can quickly “Pharisee-ize” this good stuff to such a degree that it becomes insurmountable to the very souls most in need of its Jesusy nutrients. Without our even recognizing it, we turn the language of freedom and rescue into the insider language of church potlucks, the monastery, or the country club. 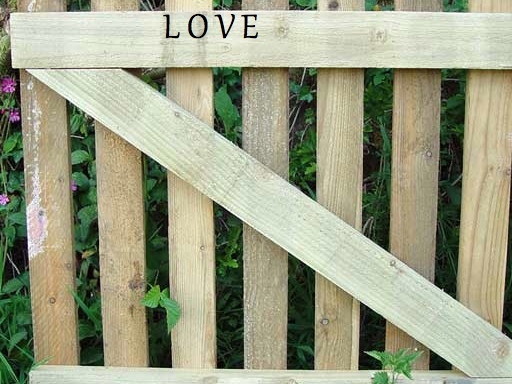 Although often unintended, where bridges are needed, we build gates. Instead of a boat, we offer an anchor. The meandering faith journey of Bob Holmes resulted in his deepest discovery: the love of a God who is love. Valerie Hess reminds us of the deep restoration to be found in the Gospel by means of confessing our powerlessness, similar to the life-changing experience of those in A.A. She equates the resulting freedom to hitting a re-do button, birthing for us a new beginning. That very love, made fully human in real time, enters an extraordinary conversation with an unexpected woman by a well. Her humble responses to his unexpected questions leave her empowered and rejoicing. Dr. Elaine Heath recognizes just how purposeful and powerful such a story can be for women even today whose sense of shame and rejection can overwhelming. Tara Owens’ story reminds us, once our fences come down, we discover grass really is greener on the other side since it involves the lawn of someone else, just as lonely as we are. Where there are no obstacles, either real or imagined between us, friendship and community result. Complacent proximity becomes warm friendship. Whatever we don’t readily understand, we submerge under the waters of our safe controls. To gaze into a night sky, exploded in the shrapnel of light year stars, is to have our tiny selves contextualized rightly. We are given perspective that leaves us wondering more than calculating, praying more than dissecting. The same is true when we gaze at the mysteries of Easter. As I see it, our task as people of faith is to help another’s jaw fall agape, like our own, in the humble fear that accompanies awe. This gives birth to…something; faith perhaps, or longing; perhaps even seeking. Our theology, our orthodoxy, our language, our shared values-all of these is important. But, a beautiful life lived fully and well brings more glory to God and more souls to the table than all of the above combined.